 to accommodating all businesses, organisations and personal printing requirements. Our professional and efficient team are happy to provide you with the best quality service you require. With over 30 years of printing experience, we take pride in our work, and we can help you create an image from the beginning of an idea, right through to the final result. Mention website specials when ordering to receive these offers. Services include business cards, letterheads, invoice/quote books, envelopes, brochures and more! We can get you moving in the right direction with a professionally built website. We deal with your local tradesman right through to your corporate company. that has developed over time in creating that unique and distinctive one on one customer service which has lead to numerous customer service awards that we are proud of. madPRINTING is more than just printing, we also print to suit all budgets. Call us now, we are here to make it easy for you! decide which printing avenue to take. Some of our specialised services that we provide include: business cards, letterheads, invoice/quote books, envelopes, all office stationery, annual reports, brochures / leaflets, stickers / labels, digital printing, posters, banners & outdoor signage.  mad printing also specialise in artwork/graphic design. Contact us to get a great price on your next printing project.